I apologize for being a little late in posting last week’s best DIY projects! These are too good to miss, so I hope you’ll take the time to see some amazing creativity and inspiration in action. Here are your Tutes & Tips Not to Miss! Living Room Reveal by A Pop of Pretty. 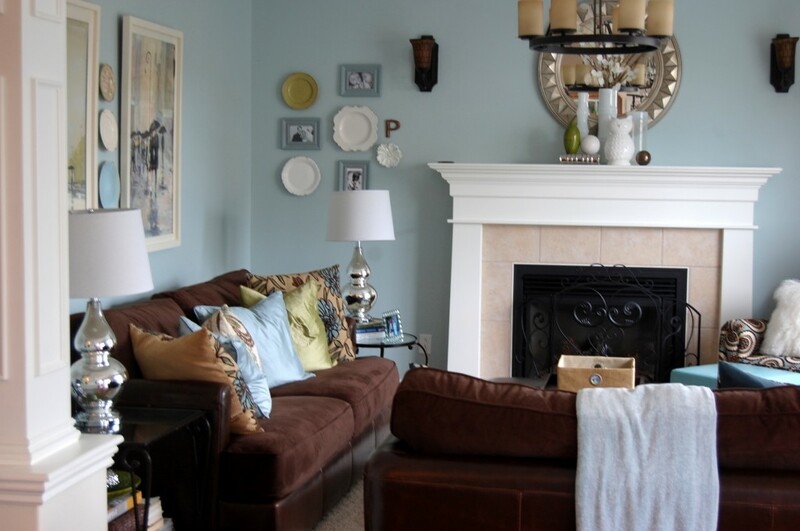 I love Kerri’s throw pillows and the soothing color palette is just beautiful! Planked USA Panels Pottery Barn Knock-off by Girl in Air. You’ll have to see the original for yourself, but I think you’ll agree that she did an amazing job in creating this project for a fraction of the original price. 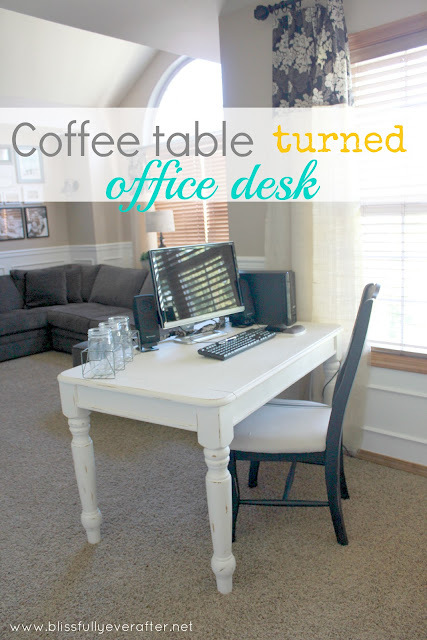 Coffee Table Turned Desk by Blissfully Ever After. I did something similar with a coffee table a few years ago but it didn’t look nearly as beautiful (or stable for that matter)! Nicely done! How to Build a “Vintage” Door by Cottage Magpie. Angela proves that you don’t have to wait around for that perfect vintage door to come your way. Why not just make your own? She shows you how in five easy steps. Ideas on How to Repurpose Old Doors by The Frugal Tree. If you happen to have a bunch of vintage doors laying around, then check out this great compilation post on creative ways to repurpose them! 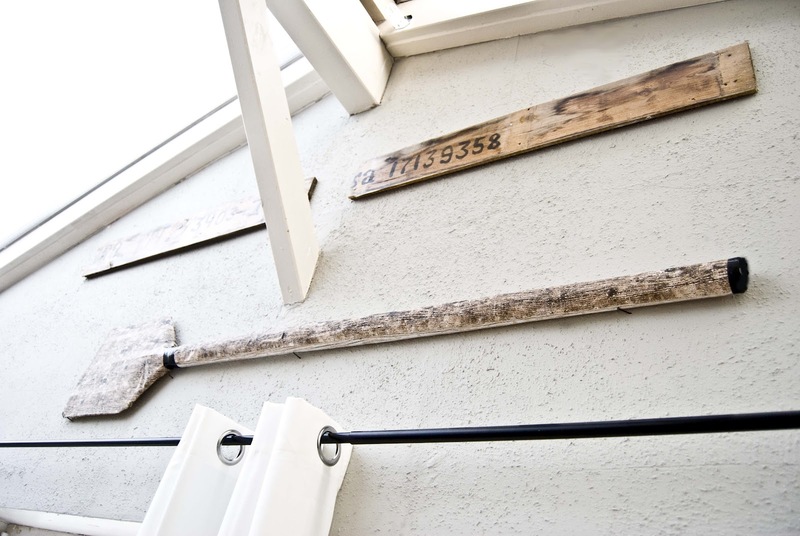 DIY Oar from Paper Towel Rolls by Pudel Design. Do you see that cute oar? You have to go see how she made it! 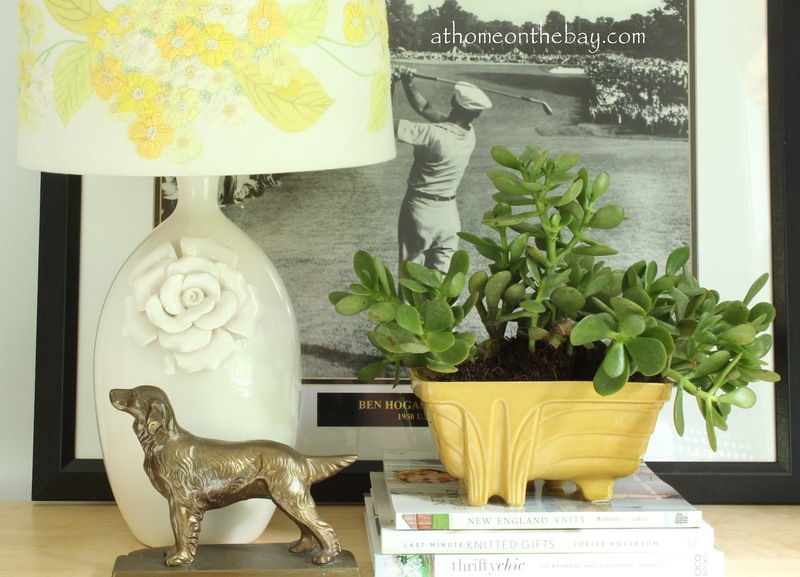 How to Turn a Vase into a Lamp by At Home on the Bay. My mom has a vase exactly like this in the attic right now except it is pink and red. I’m so tempted to spray paint it and turn it into a lamp now that I’ve seen how adorable it could look! DIY Bulletin Board using Rubberbands by It’s Overflowing. Rubberbands? Brilliant! 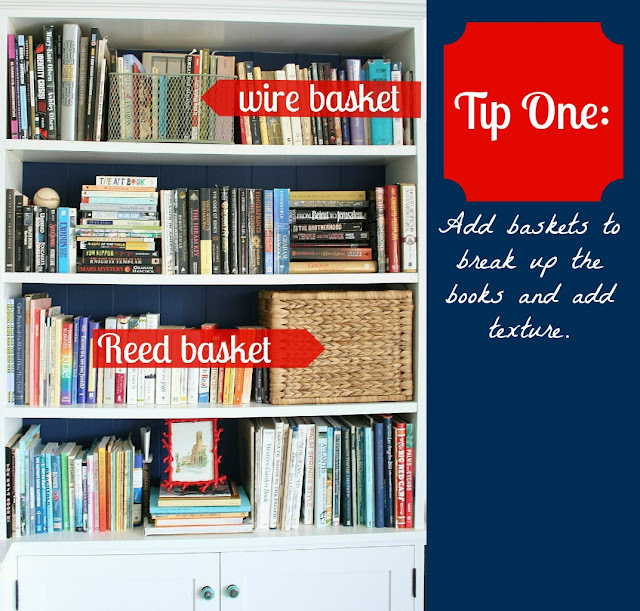 Tips on How to Style Bookshelves by Megan Brooke Handmade. You know that I LOVE to style bookshelves and mantels! Megan gives some great tips on how to create those fab visual triangles that make my heart go all a pitter-patter. Tips on How to Style Bookshelves with Lots of Books by The Glamourous Housewife. But what if you have a ton of books on your shelves and not a lot of accessories? Well, there’s a tip for that! 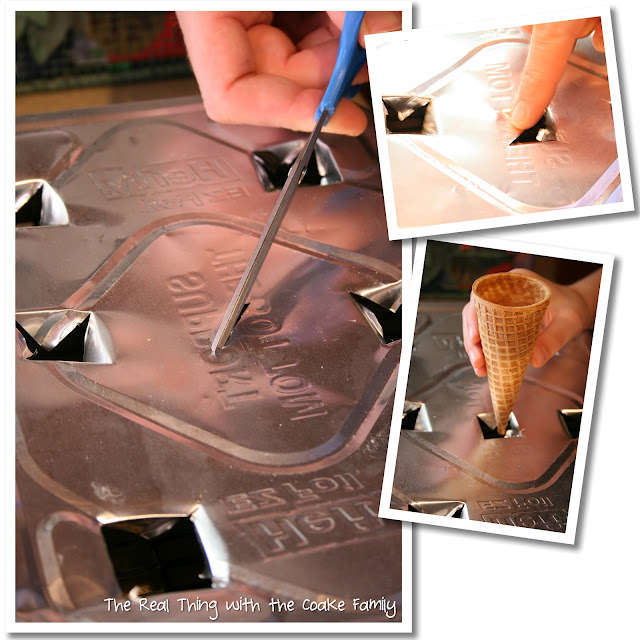 Tip on How to Bake Cake in Sugar Ice Cream Cones by The Real Thing with the Coake Family. Yummy. Besides being a great tip I now want cake in a sugar cone! Thanks to everyone who linked up and linked back! Your creativity never ceases to amaze me! Thank you so much for featuring my Paddle, Beth! You`ve really made my day! I am currently working on finishing up an old bookshelf that I added lots of embellishments too. I have been trying to remember my “triangle” rule I learned here, perfect timing for some more tips! Styling furniture is not my strong point, if I could add a scarf and a fabulous bracelet to it, then I would be all set, now styling myself, THAT I can do. Perfect timing! Definitely checking out those doors. I have a cache of them around here, all from one old church that was being remodeled and they gave me 11 doors! Thanks for featuring my baking cupcakes in ice cream cones! Fun to see that. Enjoy your week! Love all your features as usual..the creativity bar is so high!!! Thanks for the eye candy! Thanks for featuring my bookshelf styling tips Beth!! Ha! Definitely not the master but I do enjoy a well-styled shelf! You did a great job girl.